Analysis: For North Korea, Timing Is Everything North Korea's most recent provocations include shelling a South Korean island and showing off the regime's latest nuclear facility. The question isn't so much why, but why now? There is never anything random about North Korean provocations. In recent days, North Korea fired shells at a South Korea island near the countries' disputed maritime border and revealed its long-hinted-at uranium-based nuclear technology. A large part of the answer has to be that the regime sees an urgent need to build a foundation of putative achievements for "Comrade Youth Captain" Kim Jong Un -- recently promoted to full general -- to justify plans for the youngster to succeed his ailing father, Kim Jong Il, as supreme leader. Kim Jong Un is way too young and inexperienced to have chalked up earth-shaking achievements, whether as statesman or as general. His official age is listed as 28, though evidence suggests he could younger, only 26 or 27. Despite his youth, the regime has been building a personality cult in which he appears as a great man whose sweeping futuristic vision is transforming the country's production processes with "CNC" -- computer numerical control. That sets him up to take credit for what Western visitors to the Yongbyon nuclear site the other day found to be a surprisingly advanced facility for producing nuclear energy with thousands of computer-controlled centrifuges, using uranium-enrichment technology. North Korea's nuclear program certainly began years before the younger Kim came of age. But the regime clearly hopes its subjects won't do the math. The succession process is troubled, and the boy general badly needs something that will help him earn the respect of the military, whose interests are given official priority behind only those of the leader himself. The Seoul-based, defector-staffed news organization Daily NK last week quoted recent orders that reportedly came straight from Kim Jong Il and direct that "People's Army soldiers must become a military of steel of which the whole world is scared." In the process, military trainers must teach soldiers to "devote our youth according to the high will of the Comrade Youth Captain." Daily NK quoted its unnamed North Korean source for this information as saying that "in each meeting there was a lecture about how 'Comrade Youth Captain watches us always.'" Soldiers, however, "just complain," the source said. They "worry about how they will spend the winter, what they will eat." North Korea is expecting a shortfall of 500,000 tons of food in the coming 12 months, the Food and Agriculture Organization and the World Food Program jointly reported last week. Assuming North Korea is playing its cards as usual, unveiling the uranium-enrichment program was intended to set up a win-win situation for the younger Kim in the context of the six-party talks in which the United States, South Korea, China, Japan and Russia have negotiated with North Korea on and (currently) off for a reversal of its nuclear program. If there is no renewal of those talks followed by concessions big enough for Kim Jong Un to boast of, the country's propaganda apparatus can still argue that under his leadership North Korea has achieved an additional deterrent against attack by the United States and South Korea. To intensify pressure for concessions and at the same time highlight its deterrence advances, North Korea may well escalate its recent string of provocations, which also included torpedoing and sinking a South Korea warship on March 26. An international investigative panel said North Korea was responsible, which Pyongyang has denied. The Japanese newspaper Sankei last week predicted a third North Korean nuclear test, citing satellite photos that it said showed tunneling in the area where the 2006 and 2009 tests were held. Martin wrote this analysis from Bangkok, Thailand. 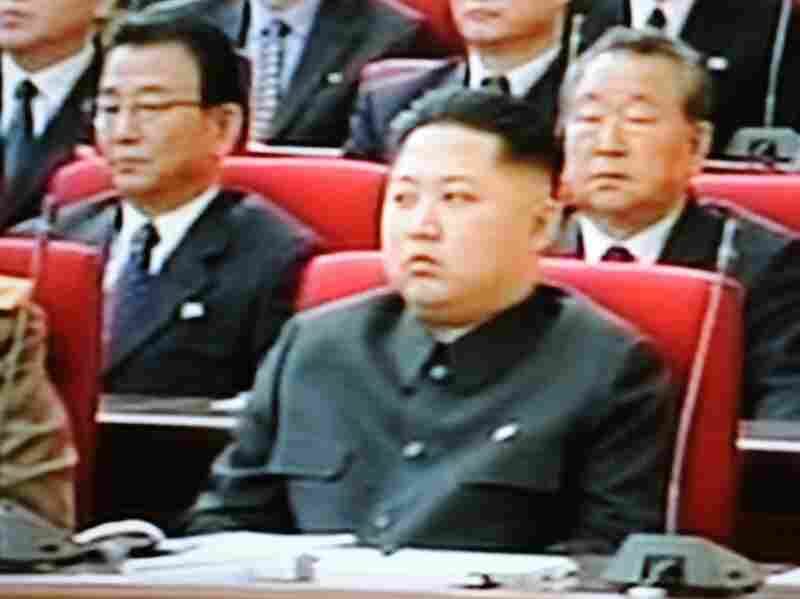 He is the author of "Under the Loving Care of the Fatherly Leader: North Korea and the Kim Dynasty."